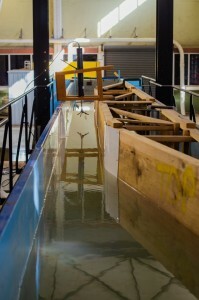 The Marotte HS drag-tilt current meter was developed at James Cook University over a period of 2 years. 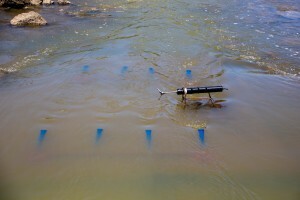 Unlike our original Marotte current meter, which used off-the-shelf loggers, the Marotte HS has been custom designed from the ground up to provide a high sampling rate, large storage capacity and increased measurement range. 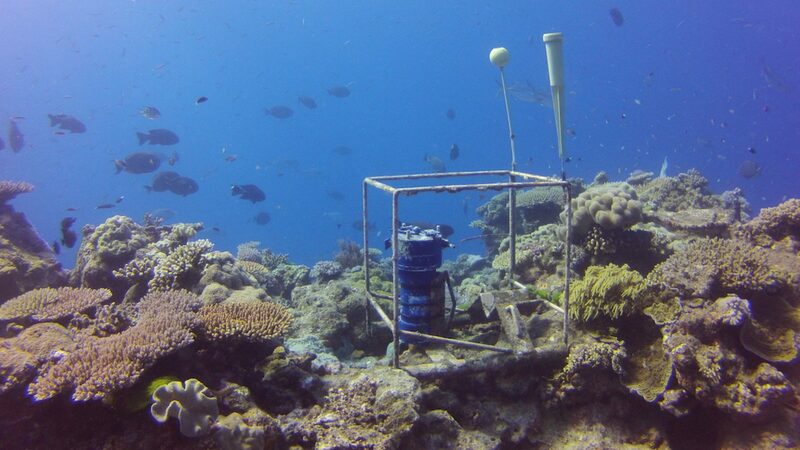 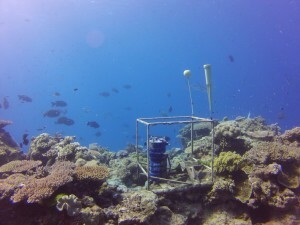 Calibration and extensive testing of the instruments was performed on site at James Cook University in Townsville, as well as in marine environments around Townsville and at the Great Barrier Reef.